It’ 2018 and we’re back baby! 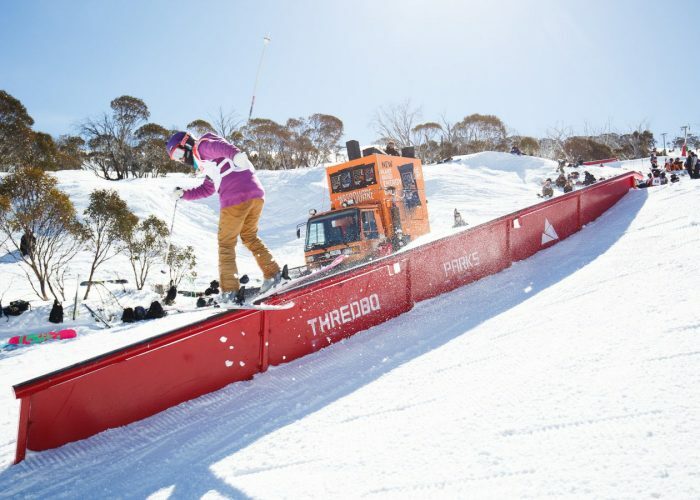 The MASSIVE Thredbo Snow Series is prepped for another huge winter! 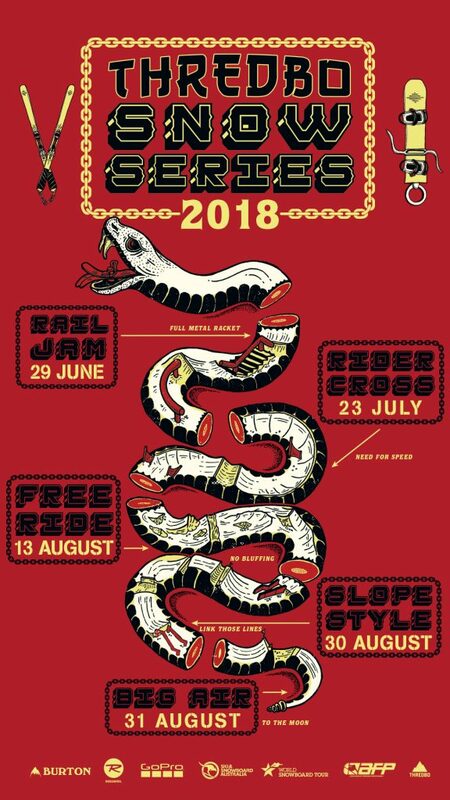 With five big events that incorporate five different styles including rails, ridercross, freeride, slopestyle and big air. Each event has their own unique set up, which will allow the judges to highlight the best talent in the country. The Snow Series is all about a friendly atmosphere, allowing the athletes to push themselves in a fun & competitive environment. Ridercross is back with individual qualifying before the finals with four riders at a time until there is a victor. 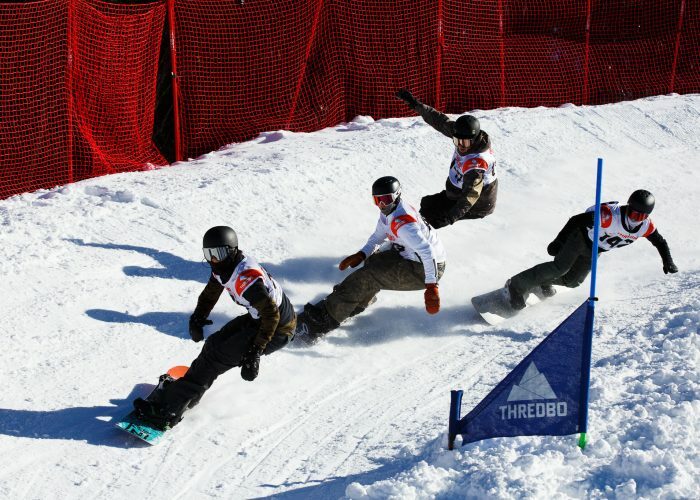 Come and check out the action in High Noon as the competitors fight for a spot on the podium. 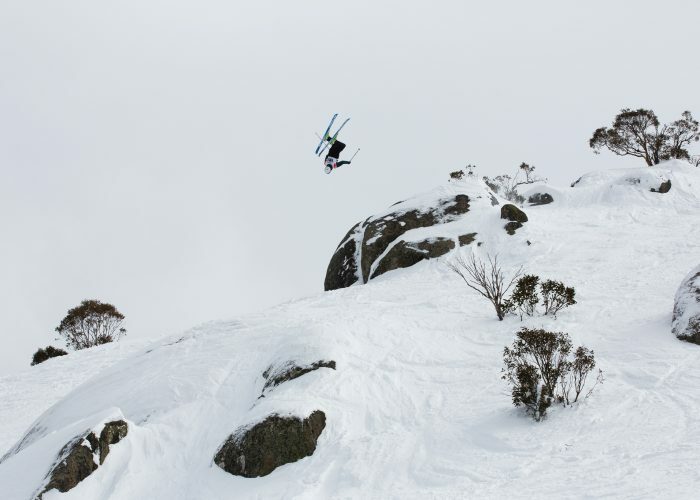 This is Thredbo’s big mountain steep and deep freeride event. 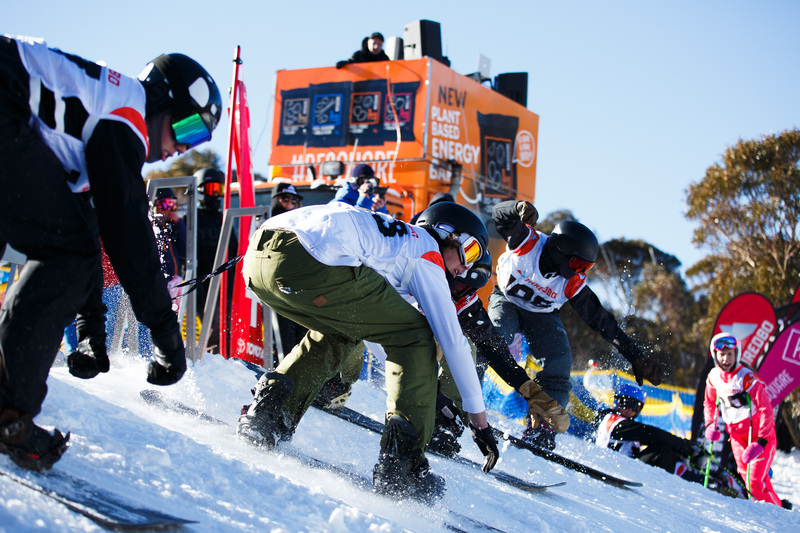 Come and check out all the action as competitors choose the best line as they negotiate the terrain safely to the bottom. 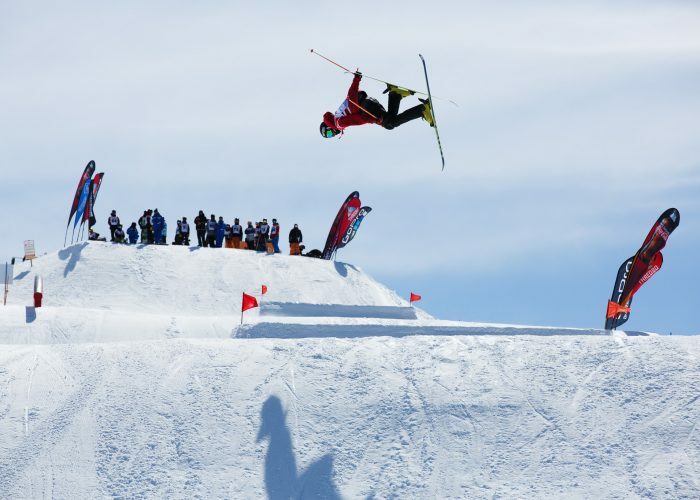 Slopestyle provides a course that is a mixture of jumps and rail features where competitors need to put down a clean run from start to finish. Come and check out the competitors as they showcase their bag of tricks. 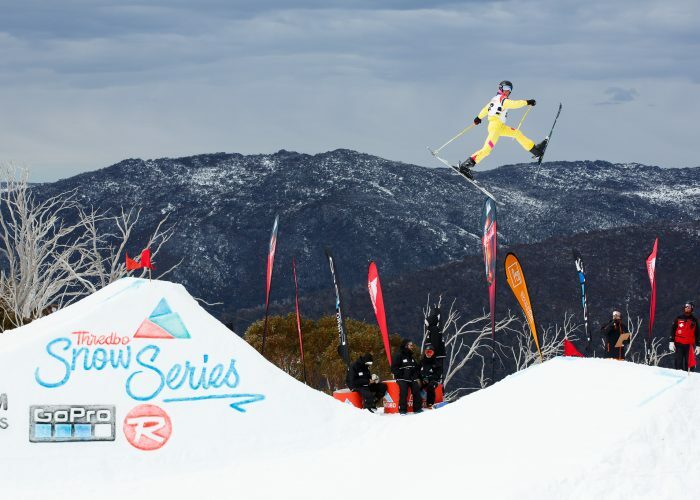 The final stop of the 2018 Thredbo Snow Series is the Big Air. Competitors have been working hard all season to nail that jump to get them the top spot and hopefully the overall Snow Series crown.